Is your Persian cat flammable? OMB!!! February 7, 2014 February 7, 2014 Spiffy Kitty House Call Cat GroomingLeave a Comment on Is your Persian cat flammable? OMB!!! Oh My Bastet. (Bastet is the Egyptian cat-headed goddess, of course.) You totally should have known that. You call yourself a cat lady? Sheesh. Go adopt a Dachshund. 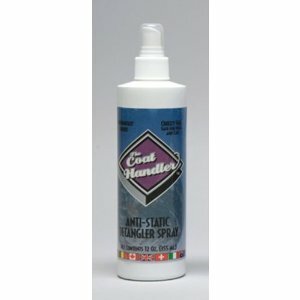 Anyhoo, if the fire alarm goes off when you touch your cat’s fur, see below for a magical liquid called Coat Handler Anti-Static Spray. Spritz a little on your cat or dog. The scent is nutmeg-ish or cinnamon-ish or some-other-spice-ish. Smells good!